These shorts were made for walking. 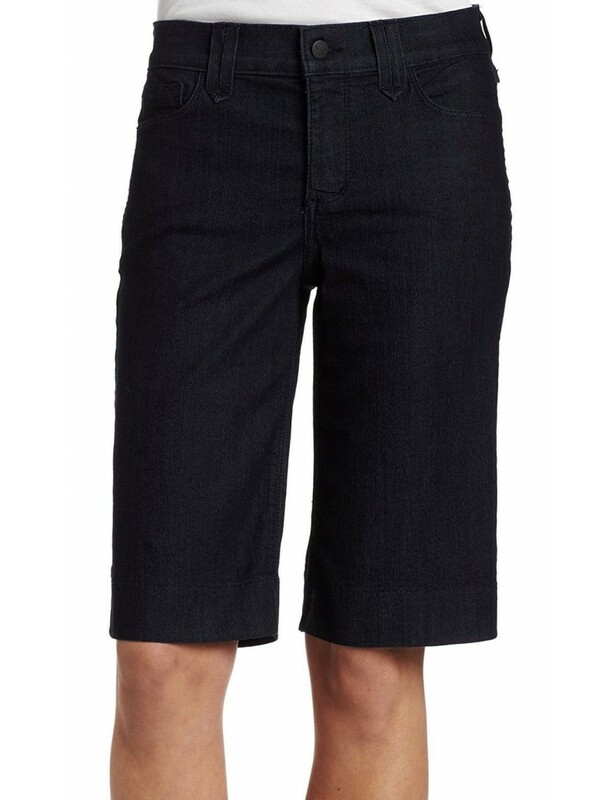 NYDJ Hannah Walking Short are comfortable, figure flattering and hits just above the knee. 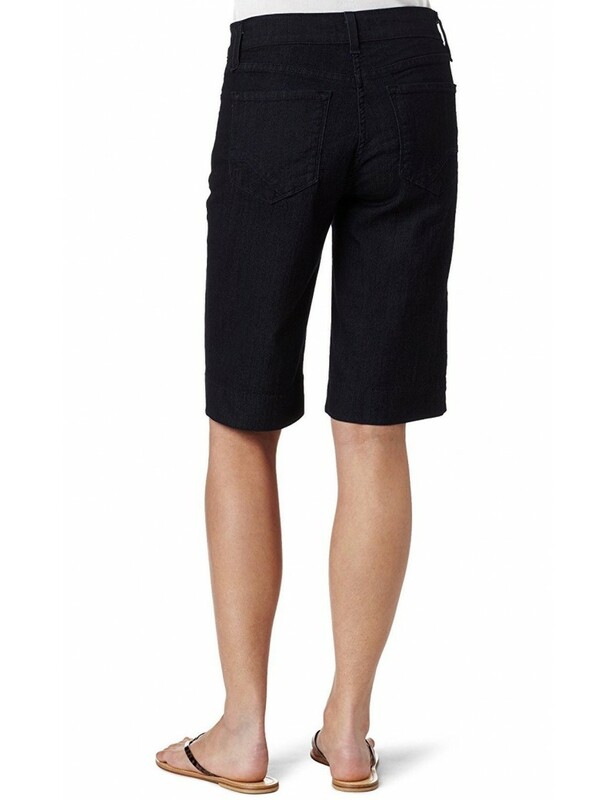 Five-pocket styling, back pocket design with zip-fly, button closure.